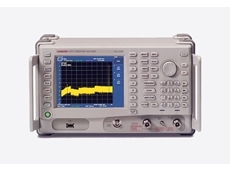 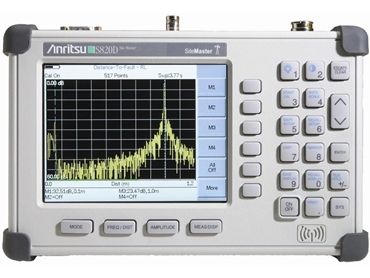 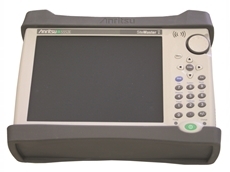 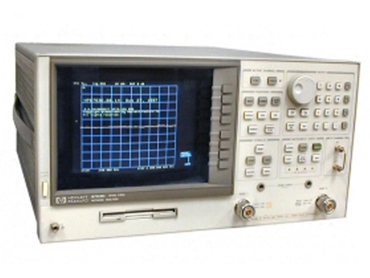 TechRentals offers the most comprehensive range of Radio Frequency (RF) test equipment, Data and Telecommunications (DT) equipment, and electrical accessories in Australasia from leading brands including Anritsu, Narda, Protek, General Dynamics, Rohde and Schwartz, Keysight, Agilent, AH Systems, JDSU/Viavi, Fujikura, EXFO, Fluke and NETSCOUT. 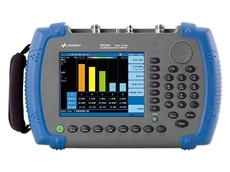 Radio Frequency Test Equipment available from TechRentals includes high frequency spectrum analysers, RF signal and sweep generators, network analysers/antennas and cable testers, frequency counters, communication test sets, RF power meters, distortion analysers, RF amplifiers, RF attenuators and other RF accessories. 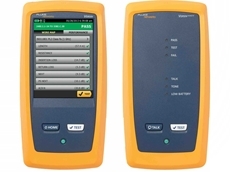 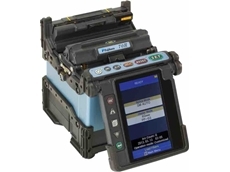 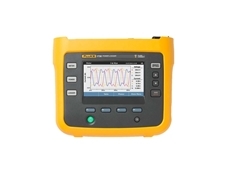 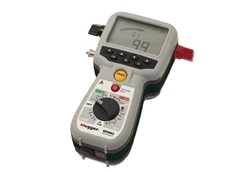 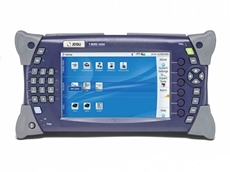 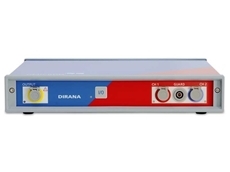 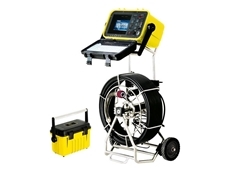 Enhance Data and Telecommunications Networks with test equipment available from TechRentals including LAN cable analysers and testers, fibre optic launch cables and patch leads, PDH/SDH analysers, light source and power meters, fusion splicers, OTDR’s, FC and fibre accessories, and DSL/POTS test sets. 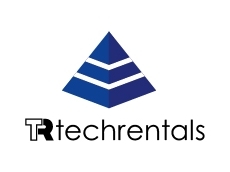 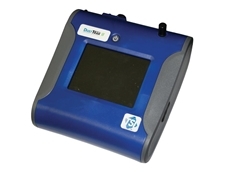 02/08/16 - TechRentals announces the availability of OMICRON DIRANA transformer insulation moisture analysers for hire. 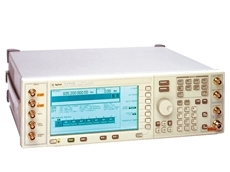 28/08/14 - TechRentals introduces the Agilent E4433B RF digital signal generator designed for R&D, manufacturing, and troubleshooting applications. 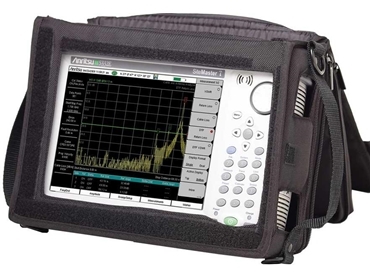 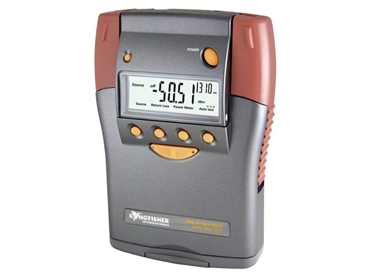 30/08/13 - TechRentals offers the Advantest U3771 portable spectrum analyser, a microwave spectrum analyser capable of handling frequencies between 9 kHz to 31.8 GHz.